Some Guy – Page 2 – An absurdist view of the world and the structure of everything. Your face is a convex of plasma. This plasma has always existed. Meaning, it occupies space with no duration. Your specific convection is the result of duration. We live outside of timelessness phasing into a convex of procedure (space) that’s intuitively fusing Duration into cadence with harmony (time) powered by excitement. How thick is cadence? It now has mass because it occupies space through a harmony convector (you). We are explicating volume in mass and measure in cadence with signature: Time. Happening now through the convex of space-time. Duration is the space between cadent ripples produced by frequency that Vexes (spins) with Procedure (space) to be emphasis; to see itself. Or frequency needs space to repeat and experience the pattern. Frequency repeats and plasma convexs accordingly. Or evolution via expatiation. Enter the need for Empiricism and faces. Those faces need shapes. That’s us. That’s why we have space time and evolution in progress. There’s no such thing as negative thinking. There’s a negative perception of a Positive reality. Positive is short for Position. Negative thinking is an attempt to disposition reality into a negative stasis. Position persists in perpetuity regardless of the crest of progress. Like a wave. So explore the path that’s the most Positive instead of the least negative. With the notion that thoughts are notes on the staff of sheet music a.k.a., the mind, comes the capacity to follow a procedure by which to share that information via duet of song. Step 1. Think about them. That’s harmony, you have information/substance of them without their procedural counterpart (body). Step 2. Embolden the Emotional Pathway (Empathy) just by remembering to do it (until it’s 2nd nature). Step 3. Find the cadence of emotions and phase in like a duet. In that joint harmony information is shared. That’s how to, “Read someone’s mind” anytime you want. You won’t be able to distinguish between them and you until you love it all totally as you then the new information will be free to unfold. This duet will be the by product of positive excitement that brought them together. With love, all levels of excitement are possible. You have the freedom to create your own orders of necessary must haves that explicate into any variety of positive beautiful and exciting things, if you start with Love. The blue represents Plasma not death. That’s the crucial mistake that’s been made. Yellow is Nuclear Radioaction or the entire spectrum of excitement. It’s 100% electrons. The highest Octave E that can be fathomed to the infinite power. So, it’s a little hot. Now for Blue. Plasma is positively charged. It is pure unfiltered Positivity. There is no spectrum. There is just Positivity. Plasma is positivity floating…. Aimlessly…. That’s not excited. That’s weird because we are only used to after it has seen eye-to-eye with its electricity harmonious equal. This symbol is a good way to explain the convection of the floor of Positivity with its equal in the spectrum of excitement. It’s Grist for the mill Positive Excitement 100% of the time. 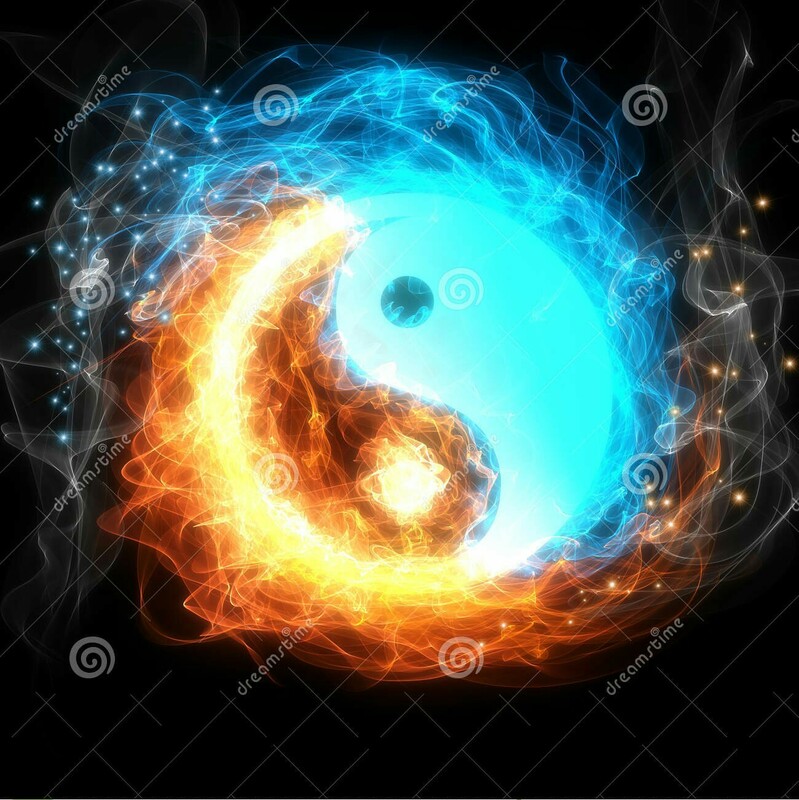 Unless the blue represents death or something like that then you’re bound to the low end of the spectrum of excitement, fear and sorrow, with only reflections of this symbol’s by product (nature). Which is just a fleeting harmony of equilibrium. Then it fades as the dark side of this symbol says death to you. Enter: the western disposition. The dark side is PLASMA. There are only 2 forms that exist: electricity and plasma. That’s it. Everything is those things. All of it is sentient harmony in all directions. We are this endless possibilities of Harmony at all times forever. As that, we have already experienced the most beautiful euphoria anyone could imagine ever. We have already experienced every emotion that could be had. Maximum euphoria is known and harmonious in all directions. 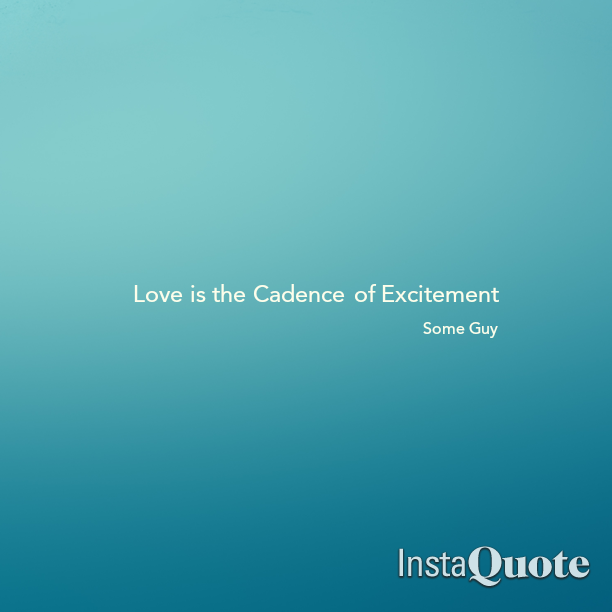 The same goes as well for the lower spectrum of excitement, fear and sorrow. That’s known, too. Likewise, we know all the procedures, notes, the steps, the measure that connects it all together immaculately. That’s known! What we DON’T KNOW is the experience of being BOTH simultaneously. We are expatiating the cadence of Excitement that’s effortlessly ringing out; that’s humming along in the key of E. That Love expatiation, our existence, is a by product of visceral Coherent Resplendent Limitless Joy to the infinite power, that’s Orchestrating coherent excited Pathways that poetically and artistically weave the entire spectrum of electricity (excitement) into a score of notes (emotional tones of excitement) made of Plasma. Yeah,… 🍻. So… enjoy yourself! You are Love expatiating in cadence with Joy. And everything you do and say is informing the environment (plasma) what note that you want backup instrumentation on. Or, how you want it behave in relation to your emphatic state, e. g. a note in the key of E/Truth. We have an Electricity guitar in our physical brain. The 5 strings of electricity in our brains are identical to each string on the guitar from (E) Delta (.5 to 4 Hz), (A) Theta (4 to 8 Hz), (D) Alpha (8 to 12 hz), (G) Beta (12 to 40 hz), (B) Gamma (40 to 100 hz). That little factoid makes the picture above amazing. This is a new way to understand everything we thought we knew. We think in Musical Colors. We literally have musical rainbows coming out of our heads continuously. This is happening right now. Wrap your mind around that! You are emphasis in the key of Truth. 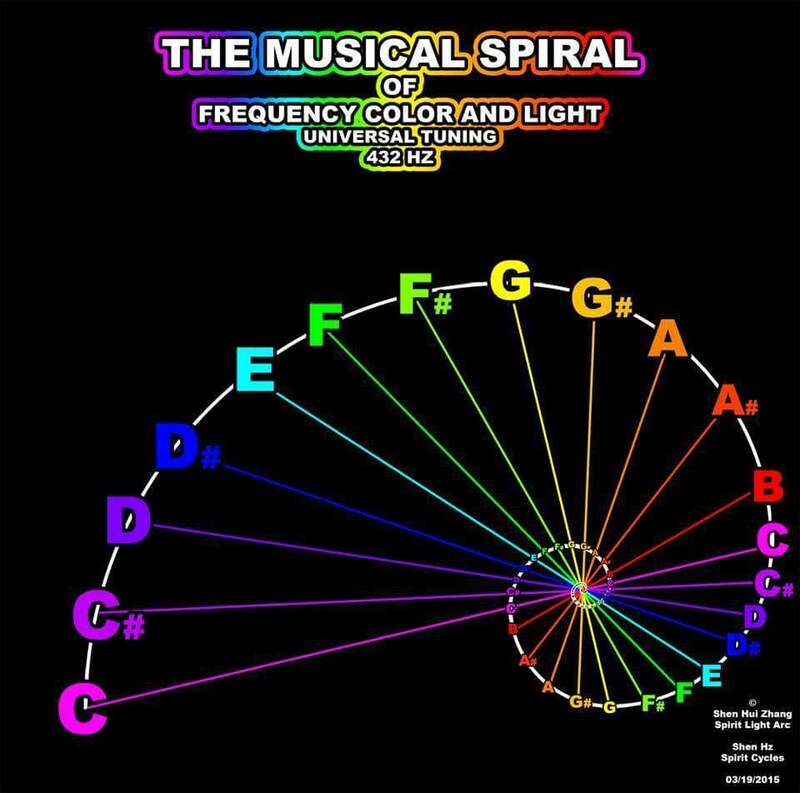 Parallel is the G chord is emphasis in the Key of E among the polyphony of open chord harmony. Everything is in the key of Einstein’s E, which his E of energy – which is Truth. Just like notes inside E can’t leave the Key of E, we are notes that cannot leave the Truth. Your body is the screen that’s the extraction method of distinguishing the G chord from the polyphony of flowing sounds; Schrödinger equation is the math of harmonious sounds that are always on and playing. The Heisenberg uncertainty principle, these notes suspended in potential courses of action. The Heisenberg uncertainty principle is Harmony before procedural execution; before you play the song. In order to emphasize the most exciting chord you can imagine, there needs to be a convection of sound. The G chord needs to be isolated with definition of being. So it can expand in the same space isolated. That’s emphasis. So we need a cogent mask to filter out all the expatiating harmony of E11#9. We need to single out one of the strains of sound so we can enjoy it by itself. So all harmony is altruistically giving of it’s potential and going with your designs to isolate a specific chord. Existence is changing its course of action because of you. Why would we want to isolate the G harmony if all harmony is endlessly resplendently expatiating all over the place? Why do you like some songs and not others? Because we have 5 electric strings in our head and are purely just harmonizing with various songs (people) and reflexively choosing the ones that have the best sound. We are guided by our Intuition of Truth. We know exactly what key we’re in and we are excited to phase in to people’s songs and jam with them. We do this with everyone through Empathy with Emphasis of likeness. Emphasis being “Emotional Phasing.” more specifically, we create an Emotional Pathway with them and then Emotionally Phase in with them. It’s Fusion. It could be called Emfusis. Or Emphasis. I love language. In order to phase in from Schrödinger’s “Phase State” of polyphonic totality, we need a body to convect strains of notes into a song that is exciting to our personal emphasized chord progression. We need a procedural partition that gives us the ability to access some existing harmony while ordering the totality around it. That’s what your fingers are doing on the fret board. That’s why what your body and mind is doing with the totality of life harmonics. You are always in the key of Truth. You’ll know truth when you see it because you will immediately harmonize with it. You are an Altruist because you volunteer to harmonize with everything, even if the harmony is weak. Even if the song is weak you solider on tenaciously in spite of bad music. You are a unconditional love outlet with tacit knowledge of universal harmony. The suggestion I make is to figure out when the music goes bad or changes key and the having the strength to modulate to your preferred key or just stop playing bad music with them. The goal is always play music that you like. If you get stuck playing music you don’t like with someone and can’t leave, because of your persistent altruism, then stop playing with them and find a better rock band. We are the conductor of emphasis in design harmonics.